Korubo Indians contacted in the mid-1990s. Another Korubo family made first contact earlier this month. A family of uncontacted Korubo Indians has made contact with a settled indigenous community in the western Brazilian Amazon. The Brazilian government’s Indian Affairs Department, FUNAI, announced that the group, formed of one man, one woman and four children, contacted the neighboring Kanamari Indians earlier this month. The Korubo family is extremely vulnerable to outside diseases which could prove fatal for them as they lack immunity. They are currently being monitored by a health team in the forest. The reason for the Korubo’s move remains unclear. Another group of Korubo Indians was contacted in 1996 by government agents, after conflicts with non-indigenous society killed several of their relatives. This group is now composed of 33 individuals. There are yet more Korubo who remain uncontacted. The Korubo are hunter-gatherers and they depend on their land for their survival. 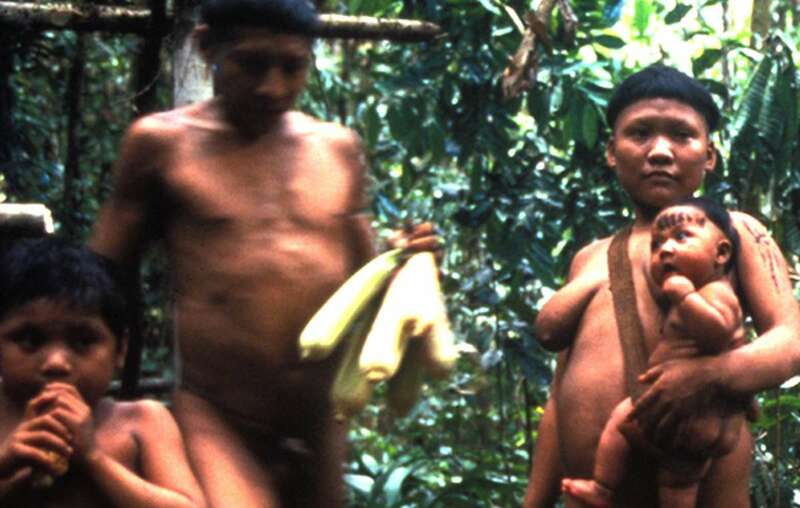 Their indigenous territory is home to the highest concentration of uncontacted tribes in the world. Earlier this year, another group of highly vulnerable uncontacted Indians emerged in the Brazilian Amazon near the border with Peru. They are believed to have fled pressure from illegal loggers and drug traffickers on their land, and report that many of their relatives were killed in violent attacks by non-Indians. 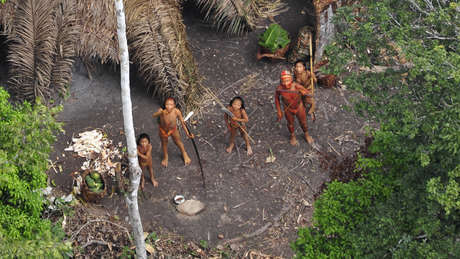 Uncontacted tribal peoples are the most vulnerable societies on the planet. They face catastrophe unless their land is protected. Survival has launched an urgent action calling for the protection of the lands and lives of uncontacted Amazon Indians.